Why Utilize Our Self Service Workstation? Replace binders, plastic sleeves, post-its and note cards with a fully configurable, dynamic and flexible interactive workstation. If your employees are wasting time digging through filing cabinets for manuals, making copies of dirty PDF’s, entering information from hand written white boards, note cards and post-its into a spreadsheet… a self-service work station is for you. Eliminate lost or eligible logs and forms, miscommunication, confusing procedures, missing documents and forgotten training. 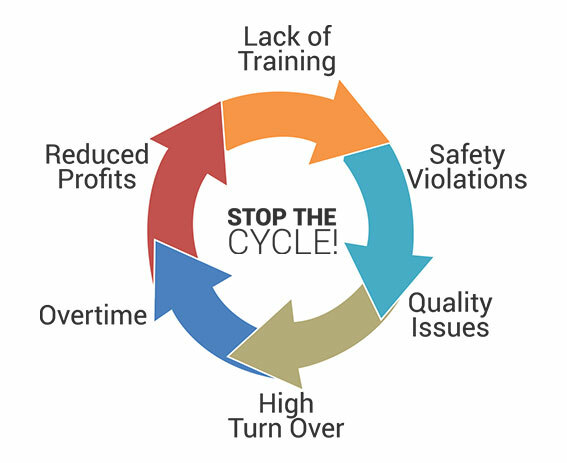 Take safety awareness to the next level by incorporating interactive tools that inspire employee participation, increase productivity, quality and production while improving morale and teamwork. 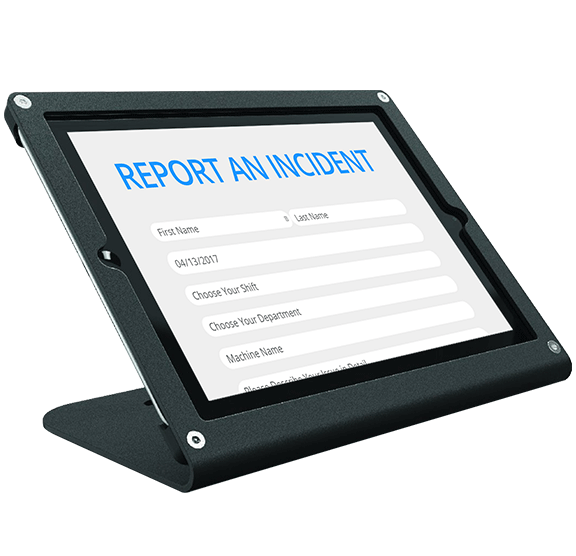 Your self-service work station can be integrated into your digital signage to display and track relevant information, participation and re-enforce awareness. © 2017 Industrial Communication TV. All Rights Reserved.